With an elegant design, our 2 models of in ground trampolines will discreetly fit into your garden decor. 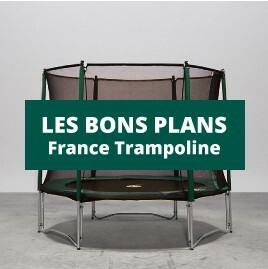 A must have if you want to make the most of your trampoline whilst keeping a harmonious landscape. In-ground trampolines There are 4 products.